It is known that car logos are symbols of status. Well, this statement is even more true in luxury industries. The following ranking, developed by TWS Institute of Marketing & Advertising, includes best luxury car brand designs sorted by psychological brand value. Yes, I know that’s such a relative concept to base a ranking, however, it’s a good opportunity for us to analyze the job of best luxury brand designers in car market. This worldwide icon of luxury has nothing to do with the original AM logo that was completely reformulated in 1920s. 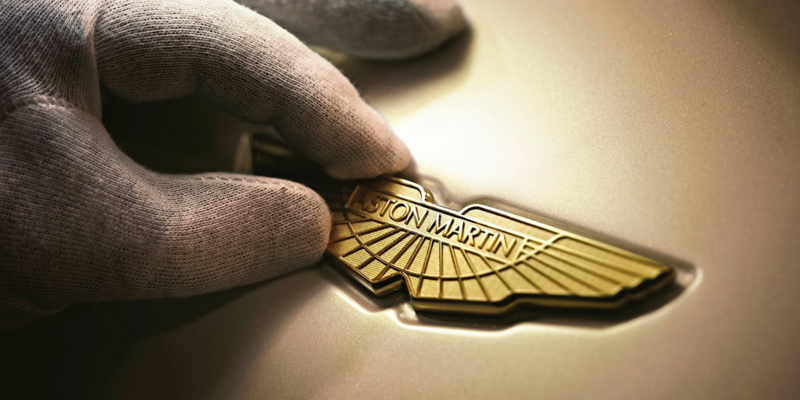 It was in 1927 that the Aston Martin name was immersed within a new wings motif. Those beautiful wings created a very recognizable, elegant shape that defined AM logo as one of the best car brand designs in history. Over the 20th century, some light adjustments were made to the design as the wings incorporated contemporary cues from each era. The latest change of this luxury car company badge took place in 2003 when the company launched its new headquarters in Gaydon. No wonder that the Cavallino Rampante is one of the most powerful car badges. It’s much more than a luxury brand design, it is a symbol of strength, bravery and elegance. 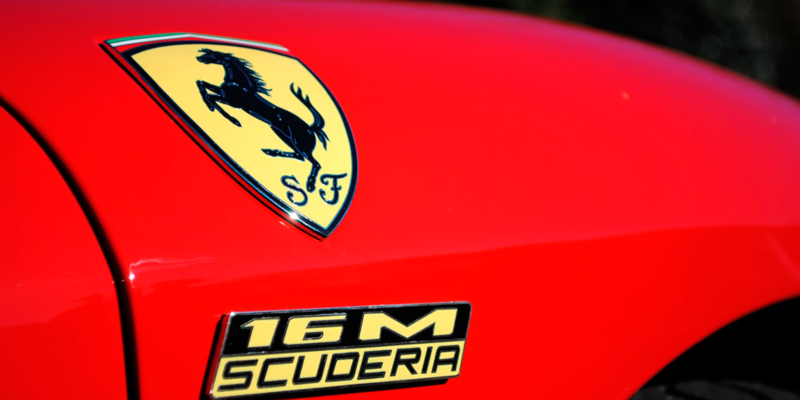 Just once did Enzo Ferrari, the founder of the company, told the story of its logo. According to this story, the prancing horse was painted on the fuselage of Francesco Baracca‘s plane. He was a heroic pilot in WWI and good friend of Enzo’s family. 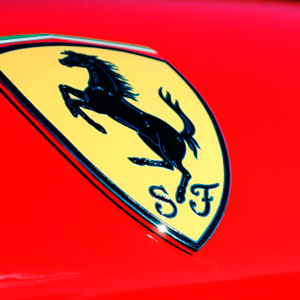 It was in 1923 that E. Ferrari started using the horse as the badge of his cars. He thought that the prancing stallion emblem will bring good luck to the company. Having a look at its history it seems that he was right. 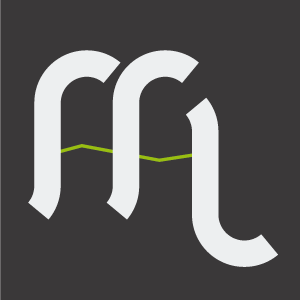 This double “R” is probably the most famous in the world of luxury brands. It is a symbol of authentic wealth and elegance. Nevertheless, what really makes the difference in this case, is the worldwide known radiator mascot. The very first cars delivered by the company did not feature any radiator mascots, but by 19010 they became very trendy. They noticed that some owners were adding their own ornaments to their cars. So the managing director was asked to commission a sophisticated, graceful mascot. 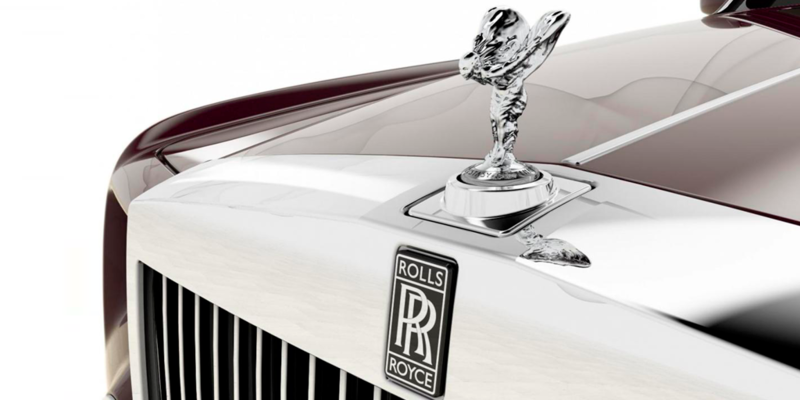 That was the origin of the famous Rolls-Royce bonnet mascot, also known as The Spirit of Ecstasy. 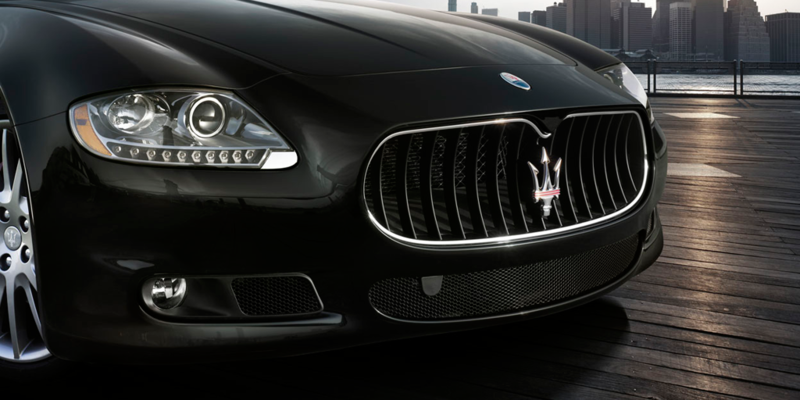 Maserati brand meaning is quite clear: timeless, Italian luxury. 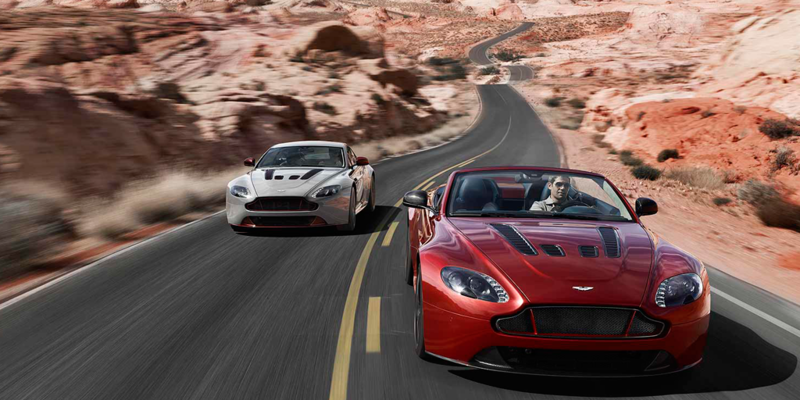 They define themselves as “Luxury, sports and style cast in exclusive cars”. This luxury brand design is a famous icon of the high-end market. Neptune’s trident has been the symbol of power and strength that represents the spirit of the company since their foundation. It is inspired by the Fountain of Neptune, in Bologna’s Piazza Maggiore, where the company was born in 1914.The following link refers to a complete review of Maserati company history. 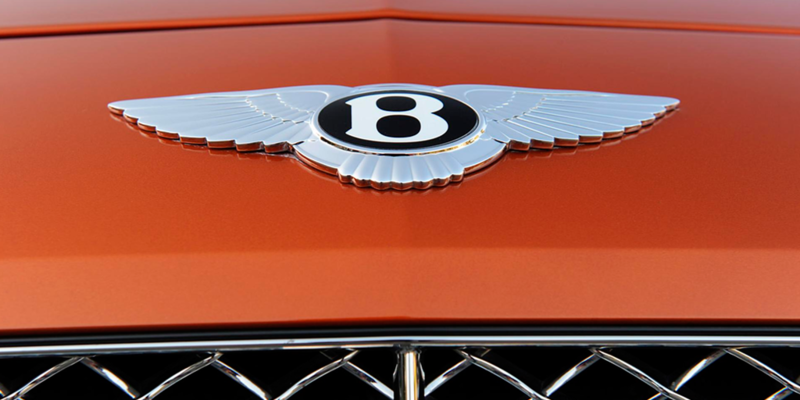 Bentley Motors was founded by W. Bentley in 1919 in a town called Cricklewood. The company was sold to Rolls-Royce in 1931. The shape of the letter B in bold is easily recognizable by everybody. 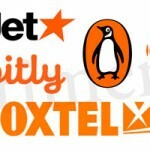 A circle and a couple of wings complete this compact logo. Wings are a common feature in the first luxury motor brands as they were linked to sophistication and elegance. Well, and still they are; just think about modern luxury brands as Victoria Secret that use angel wings as a symbol of high-end status. The Lamborghini symbol is based on the zodiacal sign Taurus. 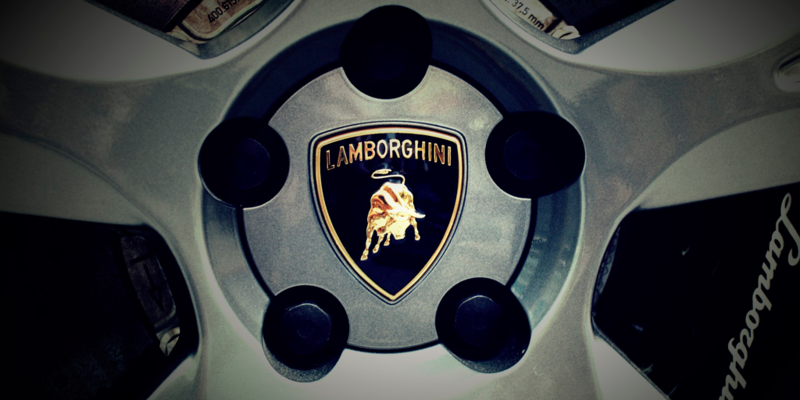 It was the sign of the founder, Ferruccio Lamborghini. That’s the reason why most of their luxury, sport cars have been named after famous bulls, mostly inspired in Spanish famous bullfighting bulls. The choice of an animal and also the gold and black colors looks pretty similar to Ferrari’s branding style. It is no secret that Ferruccio Lamborghini had a long rivalry with Enzo Ferrari. It is believed that the three-pointed star was inspired by a plane propeller as the company begun as an aircraft engine manufacturer. However, the famous Mercedes star was designed by G. Daimler to show the power of their motors over land, sea and air. It was first seen on a Daimler in 1910, and was merged with the Benz laurel to symbolize the union of the two companies in 1926. The laurel disappeared some years after to make this luxury brand design more simple and recognizable. Porsche motor company band is inspired by the badge of the state of Württemberg, the former Weimar Germany. 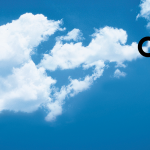 Its capital is Stuttgart where the company is based. 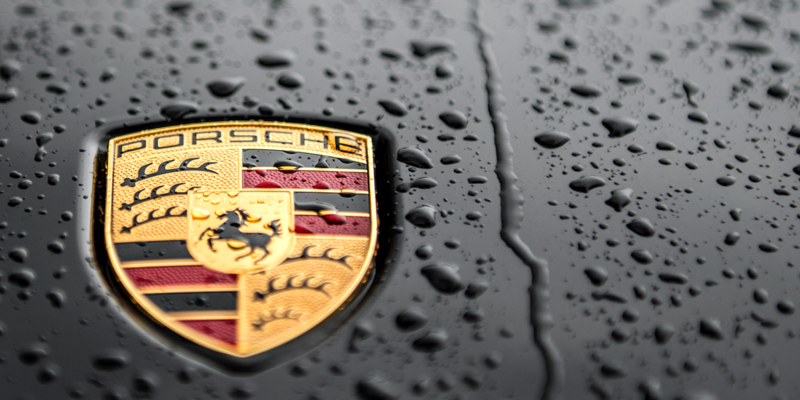 This logo has been traditionaly related to German racing, luxury and industrial power. 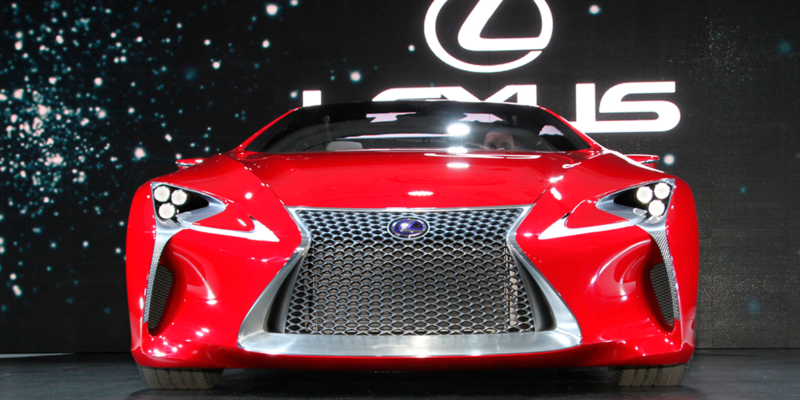 Lexus is a relatively new luxury car manufacturer. It was created from scratch in 1987 by Toyota as the U.S. division’s high-end Toyota. This luxury division is based in Torrance, California. The simple “L” shaped logo is one of the most relevant high-end brands of this time. It represents a modern and sophisticated luxury style that differentiates this brand from the classic high-end companies as Rolls Royce and Bentley. 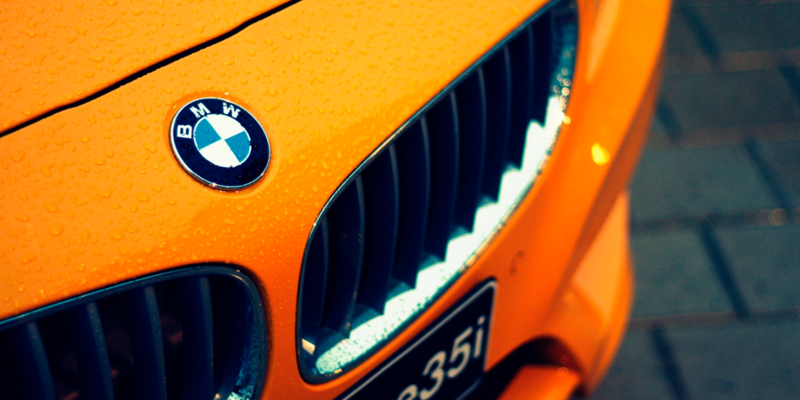 The famous white and blue BMW roundel represents an aircraft propeller. 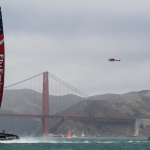 It is inspired by the propeller blades cutting through the sky. The badge evolved from the first company logo, later it was merged with the colors of the Bavarian emblem to define the final the BMW brand. The following ranking, developed by TWS Institute of Marketing & Advertising, includes best luxury car brand designs sorted by psicological brand value.